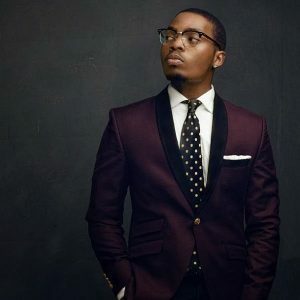 In this post, we will be giving a rough analysis and ranking of the top 10 RICHEST musicians in Nigeria according to Informationng. 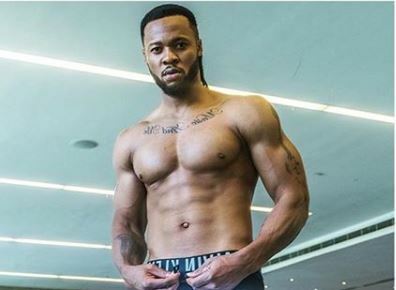 Contemporary highlife king Flavour and street mafia Olamide are tied for the tenth position in the ranking of top 10 RICHEST Nigerian musicians. 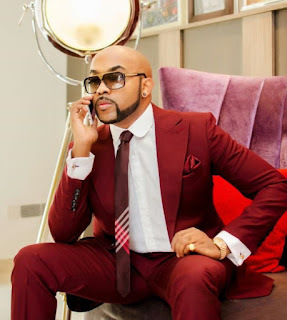 Olubankole Wellington is an all round boss and he has the money to show for it. Born Enitimi Alfred Odom, the Nigerian dancehall king is one of the top 10 richest artists in the game. 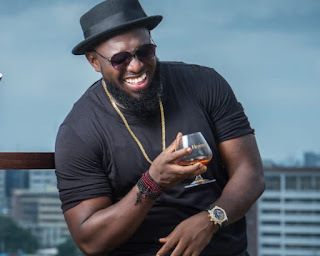 The DM Records boss is not cheap when it comes to his gig fee. Rudeboy member of the defunct Psquare duo takes number 7 spot. 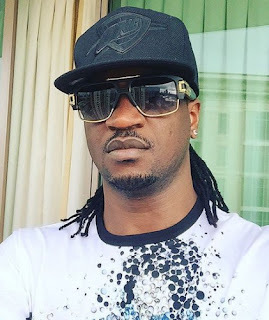 Paul Okoye and his brother used to dominate the African music scene until they split up last year. 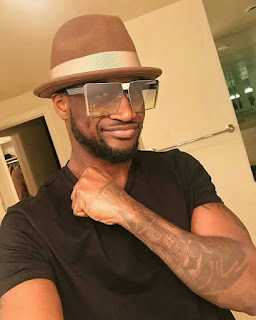 The other half of the defunct Psquare duo, Peter Okoye aka Mr. P is still doing fine as a solo artist. 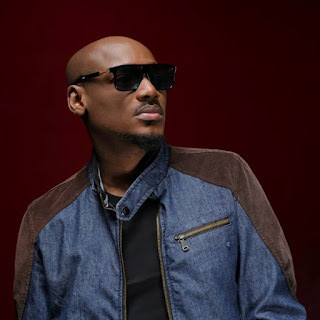 With over two decades strong in the Nigerian Entertainment industry, Innocent Idibia better known as 2Face or 2Baba is a double OG. His music may not be his best selling commodity at the moment but D’banj’s business and branding acumen are as strong as ever, a big negotiator. 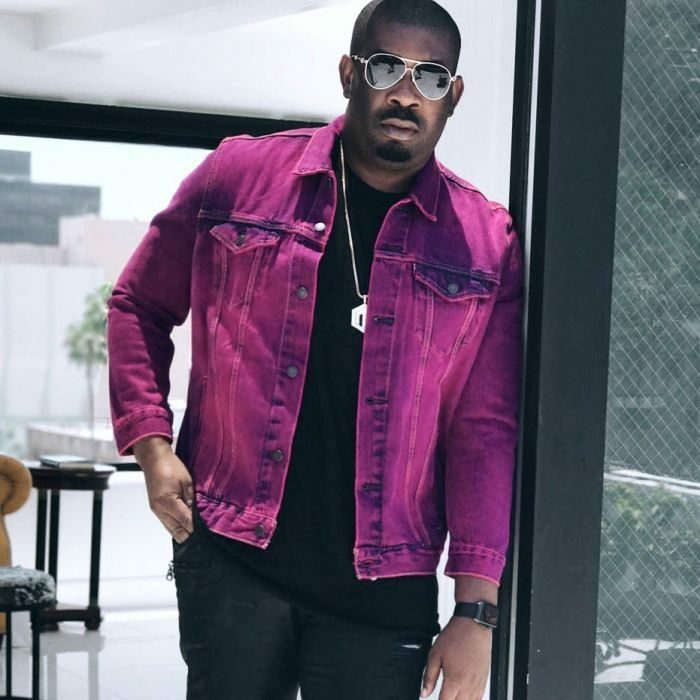 Michael Ajereh Collins better known as Don Jazzy takes the number 3 spot on the list. Second on the list is Ayodeji Ibrahim Balogun popularly known as Wizkid fondly called Star boy. 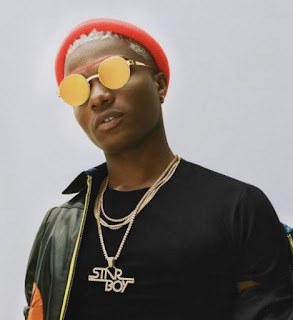 Wizkid is the biggest music export out of Nigeria in the past 4 years. Baddest!!! 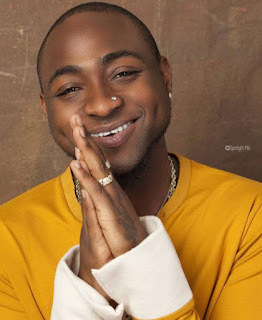 Nigerian entertainer and record label boss David Adeleke sits at the summit of the list of top 10 RICHEST Nigerian musicians.